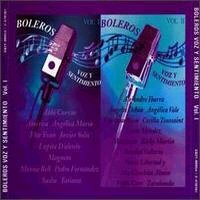 This is a multi-artist compilation album from Sony Latin, including one song by Tatiana: "Obsesion". Availability: Check listings at PriceGrabber. This page was first created 21 Dec 2000, and last modified 20 Mar 2005.